We have found a gold mine! I mean it. We have found a toy, that keeps our children entertained for over an hour at a time. 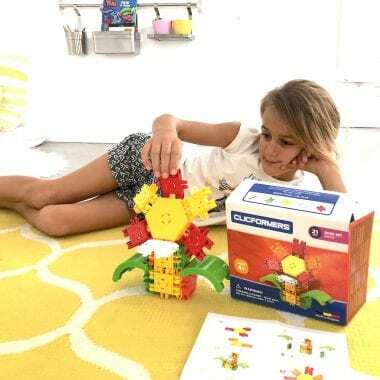 Read why we love Magformers and Clicformers.